One of the best ways to become more comfortable with a new language is to find opportunities to practice your Spanish as often as you can. 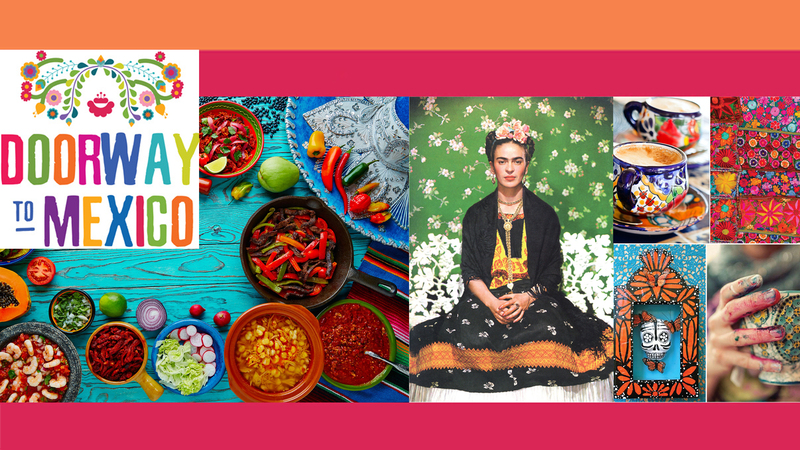 We all love Mexican food, why not use what you’ve learned in our podcasts and try ordering food in Spanish during your next visit to a Mexican restaurant, cafe or eatery? Disculpe ¿podemos escoger en dónde sentarnos? Can we choose where to sit? Excuse me, can we choose where we sit? 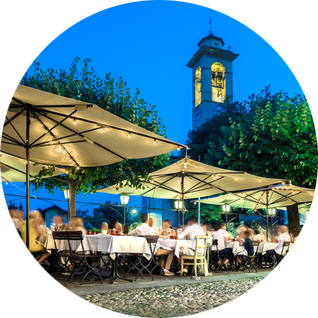 There may not always be a hostess to seat you at restaurants and eateries in Latin America. When that happens, this is a nice way to ask someone where you can sit to enjoy your meal. Buenas tardes / Muy buenas tardes. 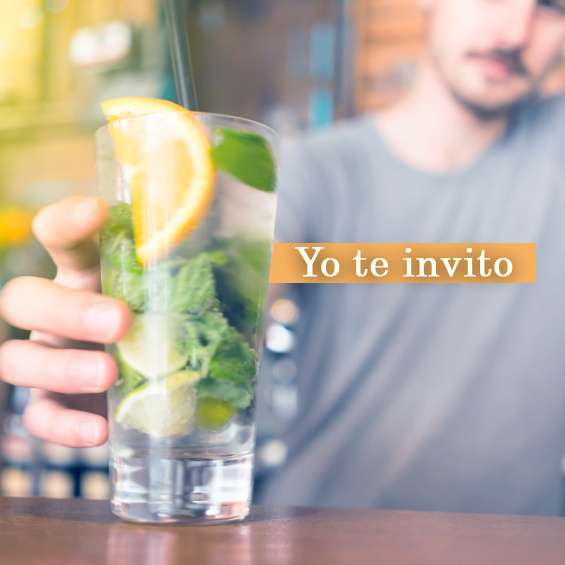 No matter where you choose to eat, from a taquería to a more formal restaurant, when greeting your server for the first time it’s always a nice idea to greet them warmly and with a touch of formality. 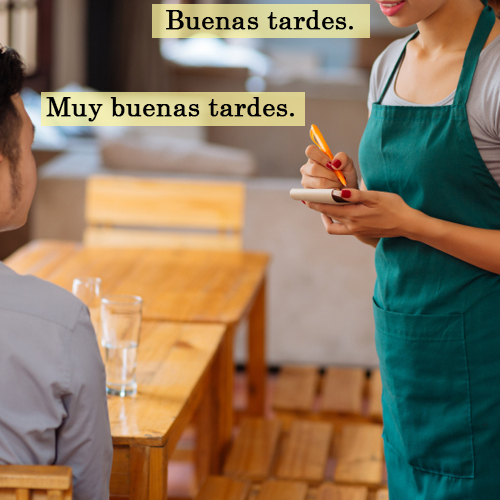 For example, if it’s the afternoon, try greeting your server by saying Muy buenas tardes instead of just saying Hola. Sí, ya decidí lo que voy a pedir. Yes, I’ve decided what I’m going to order. 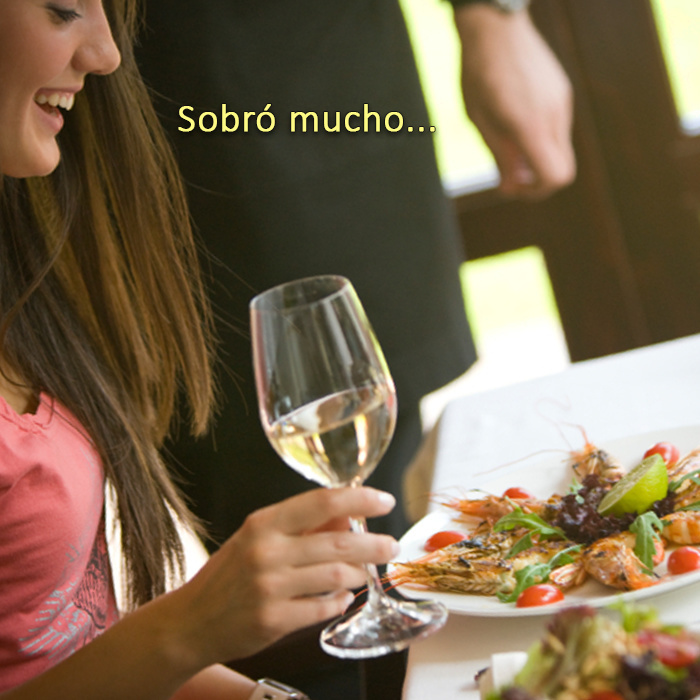 The Spanish verb pedir is generally translated as ‘to ask for’. However, in the context of ordering food, the verb pedir means ‘to order’. Todavía no he decidido lo que quiero ordenar, en eso estoy. I still haven’t decided what I’m going to order yet, I’m working on it. 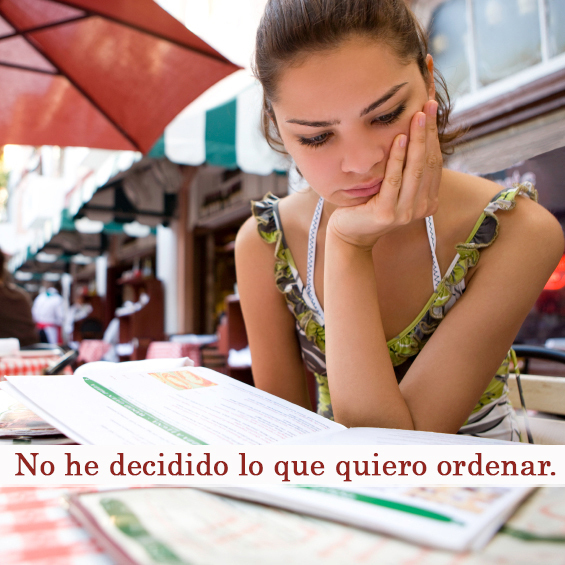 Using the verb ordenar is one of the most common ways you can say ‘to order’ in Spanish. And adding – en eso estoy – is a great way to let your server know you’re working on figuring out your order. A mí me da una orden de tamales, por favor. 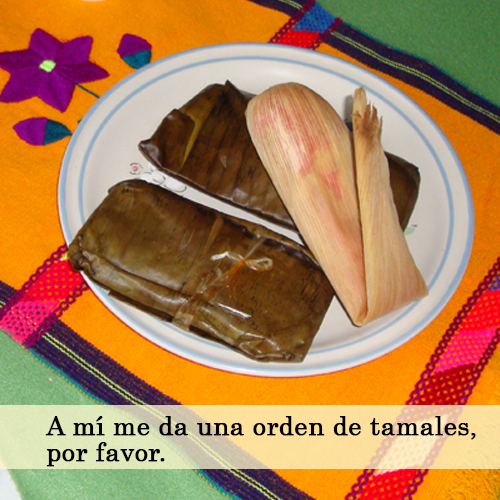 I’ll take (give me) an order of tamales, please. También, le encargo una margarita, por favor. Also, I’d like/I’ll take a margarita, please. Now it’s time to show off your Spanish a little. 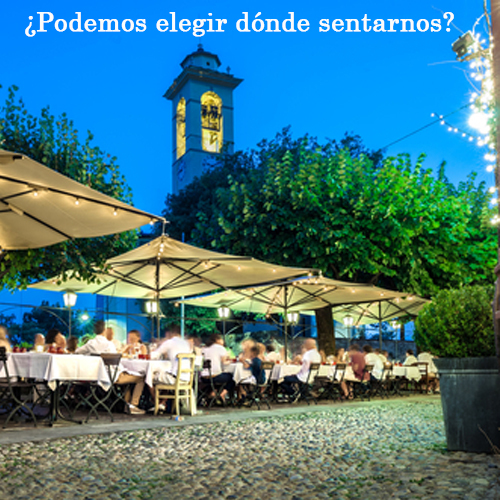 Instead of using the verbs pedir or ordenar to ask for your order, try using the verb encargar. In this context, it’s another very natural way to say ‘to order’. 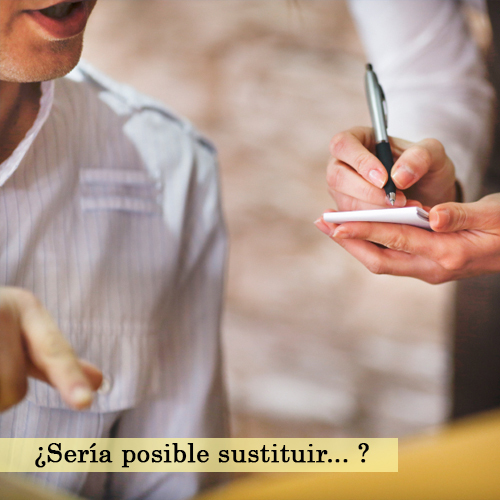 ¿Sería posible sustituir (X) por (Y)? Would it be possible to substitute (X) for (Y)? Want rice instead of beans? Or corn tortillas instead of flour? You can use this simple Spanish construction in a variety of different ways. 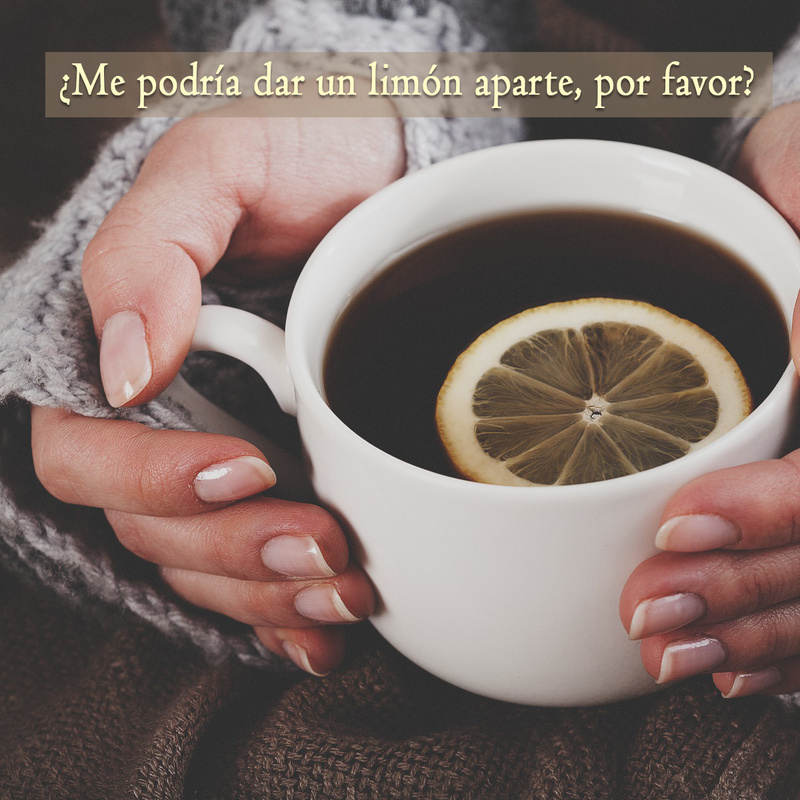 Si no le importa, ¿me podría dar un limón aparte, por favor? If you don’t mind, could I get a side of lemon, please? Want something in your order placed on the side? For example, if you’d like to ask for a side of lemon or you want your salad dressing to be served on the side, one of the easiest ways to say it is by asking for it aparte. Disculpe, ya estamos listos para la cuenta, por favor. Excuse me, we’re ready for the check, please. If you’re in a hurry and want to keep it simple, you could just say: La cuenta, por favor. But whichever way you choose to ask for the check, adding disculpe, por favor and gracias, is always a good idea and will make you sound like a more gracious customer. Sobró mucho, ¿me podría poner esto para llevar, por favor? Gracias. There’s a lot left over, could I get this to go, please? (could you put this to go, please)? Thank you. The verb sobrar could come in handy the next time you go out to eat at a Mexican restaurant. It generally means: to be left over/to be too much/to not be needed. Sí, comí mucho, ya no me cabe lo demás. Yeah, I ate a lot, I can’t eat the rest. We did an extensive compare and contrast lesson on demás versus de más, it’s available on our website as part of the bonus learning materials that accompany our free podcasts. It’s on me. / I’m buying. / My treat. 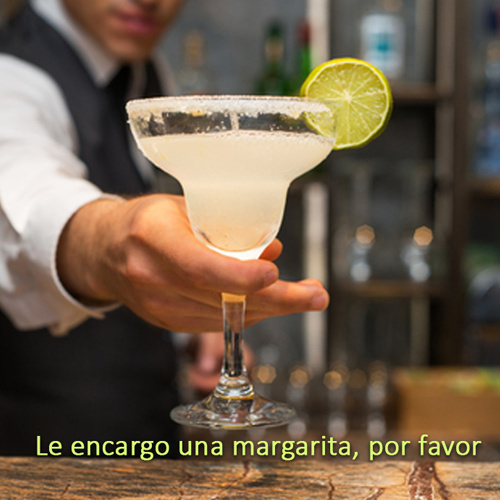 There are lots of ways to offer to pay for someone’s food or drink in Spanish, in Mexico and Latin America, it’s common for people to use the Spanish verb invitar when they want to pick up the check. 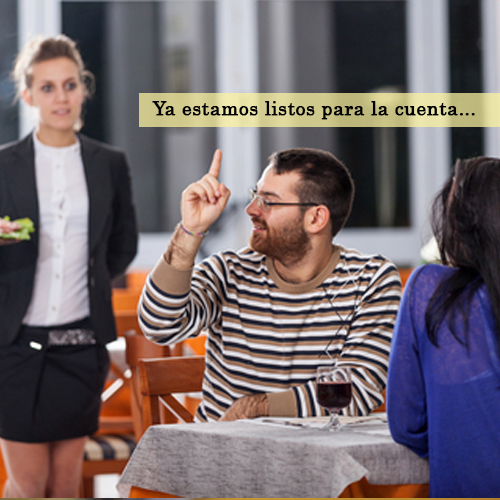 Want more free lessons about ordering food in Spanish? Be sure to check out our Restaurant podcast. The Restaurant episode is full of more Spanish lessons specifically designed to help you sound as natural as possible when you’re ordering food in Spanish. In the Street Food podcast, it’s more casual. We focus on informal ways of ordering food in Spanish that are more appropriate for smaller eateries like food stands and taco trucks. 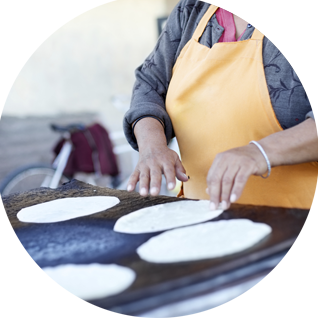 Download our free pack of Street Food bonus materials. The bonus materials include a 13 page pdf study guide, a set of transcripts, plus an extended audio podcast full of more free Spanish lessons. 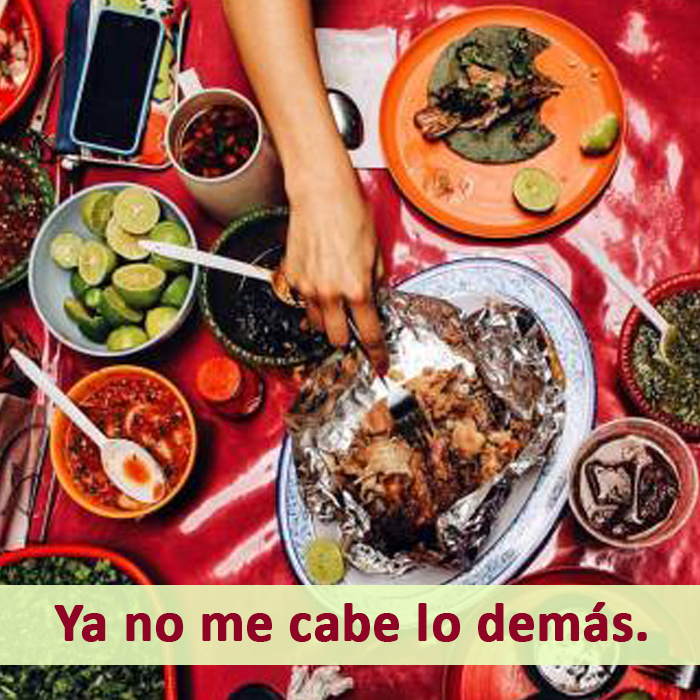 With the Doorway To Mexico podcast and study guide, we make ordering food in Spanish easy. Whatever your interaction may be with native Spanish speakers, our podcasts and study guides can help you sound as natural as possible when you’re speaking. Our study guides feature over 700 Spanish grammar and vocabulary lessons as part of our full bundle of premium materials. To find out more, visit our store or listen to our series of free podcasts for more intermediate and advanced Spanish lessons.